Please click here to read the complete article and check out other resources. 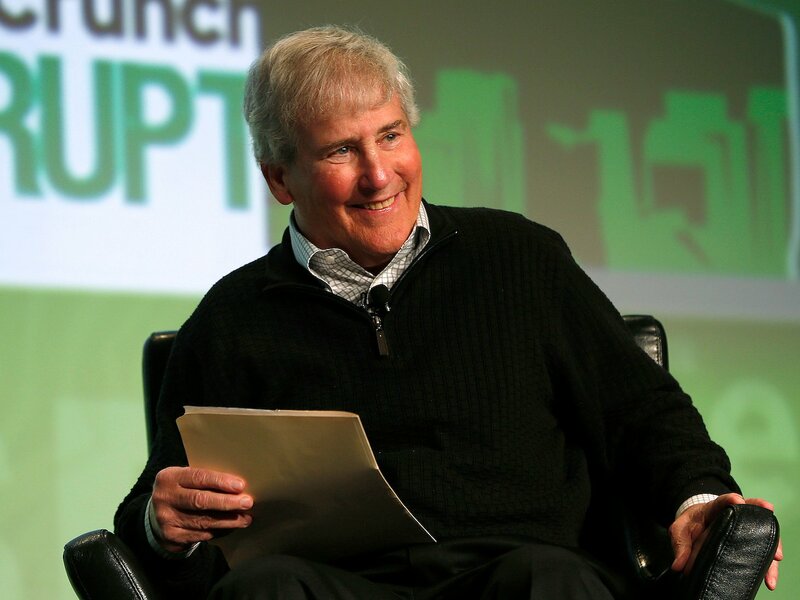 Bill Campbell, widely known in Silicon Valley as “The Coach,” died after a long battle with cancer. Before entering the tech industry, Campbell served as head football coach at Columbia University and maintained a pep-talk approach when dealing with executives. Campbell’s illustrious career included a stint as an Apple executive and board member, and he served as CEO and chairman of Intuit. He became not only an adviser to but also a close friend of power players like late Apple CEO Steve Jobs, Google cofounders Larry Page and Sergey Brin, and Twitter and Square CEO Jack Dorsey. As Kleiner Perkins Caufield & Byers partner Randy Komisar said in an episode of his “Ventured” podcast, Campbell’s executive-coaching style was akin to that of a psychiatrist, asking the right questions to steer his subjects to their own conclusions rather than giving mandates. Campbell preferred to stay out of the spotlight, but we’ve collected some of his best leadership advice from relatively recent interviews. These lessons shed light on why he was such a valuable coach to have. Know that great products drive success. Everything else is a supporting function. Campbell was adamant that the greatest marketing in the world was useless if it didn’t advertise an excellent product. It’s why he was a fierce advocate for granting engineers creative freedom. Trust your managers, and make sure they trust their subordinates. At companies Campbell worked at, he would aim to eliminate tensions between product managers and engineers by building a culture of trust, where managers knew that engineers were in the best position to find a solution and engineers knew managers were in the best position to guide them to that goal. Experiment, but never at the cost of your existing business. Campbell was close friends with Ron Johnson, the Apple executive whose attempt at relaunching J.C. Penney in 2012-2013 failed miserably because, as Campbell said, he tried starting from scratch. Spend your days doing, not planning. “Writing a list of things and checking dates and all that, that’s a bunch of bulls—, you can take the last 10 minutes of your day and do that,” he said. The vast majority of your day as a leader should be spent working with your team. Even while evolving, you must ensure that your company retains its unique identity by sticking to fundamental creative principles. The reason why Campbell was not only greatly respected in the Valley but also deeply admired on a personal level is that he spent time building relationships with those he worked with. To him, the best leaders are straightforward with their praise and criticism, so that there are no illusions holding someone back from success. To learn more about Bill Campbell, please click here. Richard Feloni covers management strategy and entrepreneurship for Business Insider. Richard joined BI in October 2013 and initially covered the advertising industry. He has written for publications in Boston and produced videos for The Wall Street Journal. Richard is an alumnus of Boston College and the Columbia University Graduate School of Journalism.